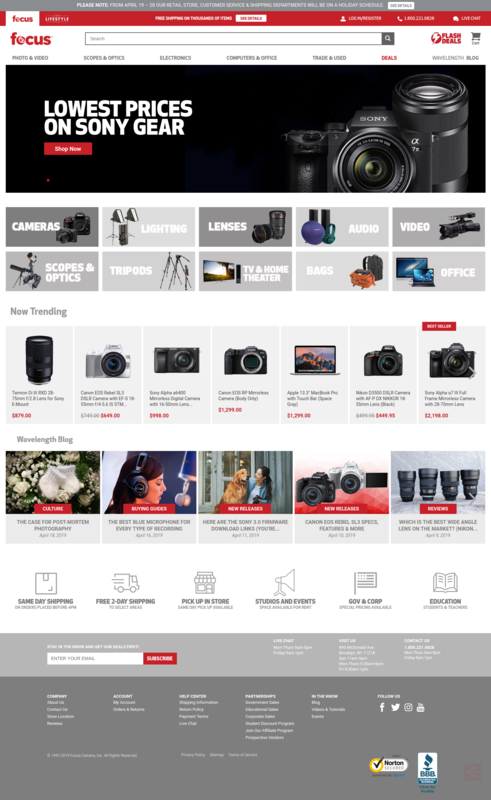 FocusCamera is multi store based on Magento 1. 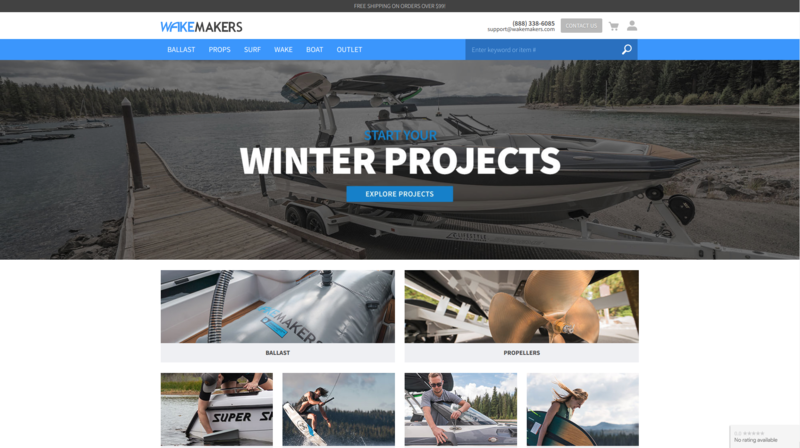 WakeMAKERS is an American, Oregon based, company which offers a wide variety of wakeboard gear and boat accessories. They supply, design and build the highest quality wakeboard ballast solutions from the best companies in the industry. 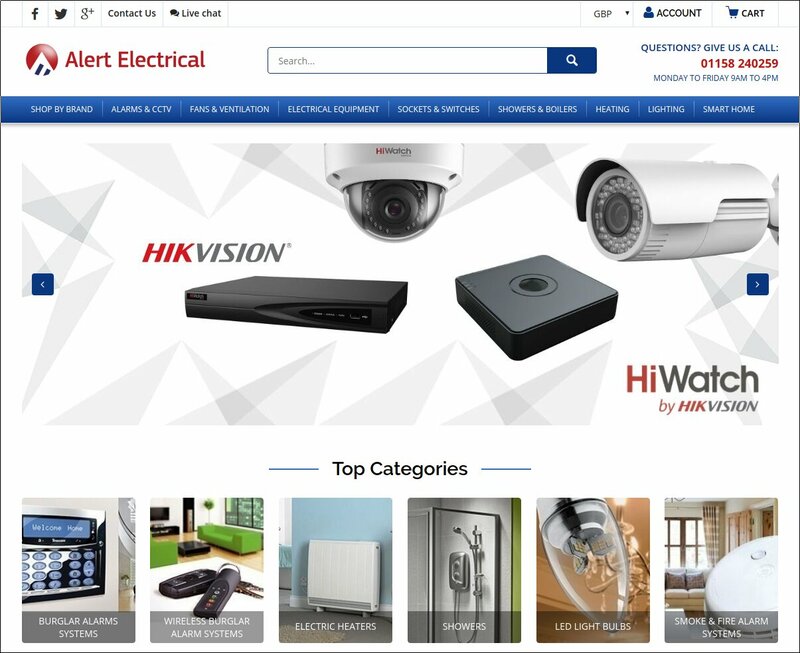 Ongoing maintenance of Magento EE platform and development of new features as custom wholesale website, boat configurations settings that filters the categories etc. 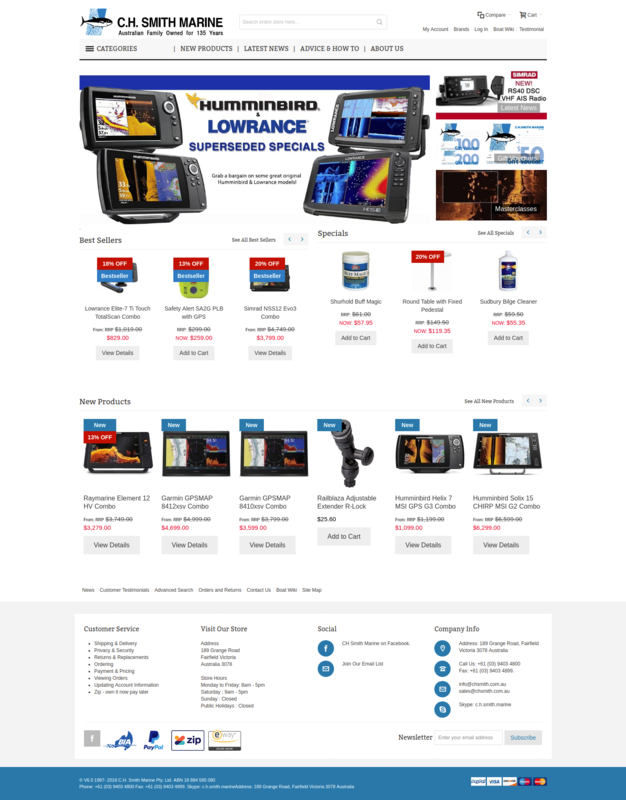 Full customization of a Magento store. new modules, new themes.